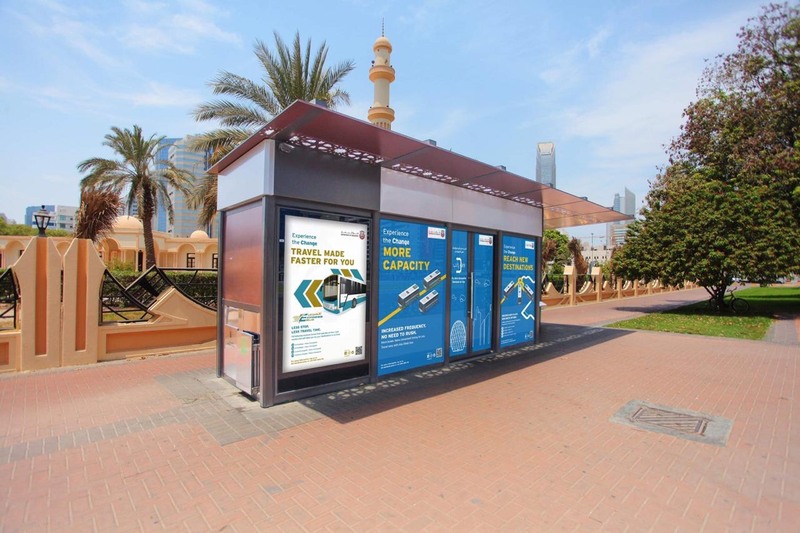 New Perspective Media is pleased to do the communication of the new bus routes and services in Abu Dhabi City launched by Abu Dhabi Department of Transport (DOT). The new services include four new bus routes and four express bus services in the capital. 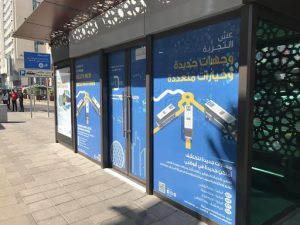 In addition to the new bus routes and express bus services, the DOT has also launched the new services and changes of the existing airport bus connections.